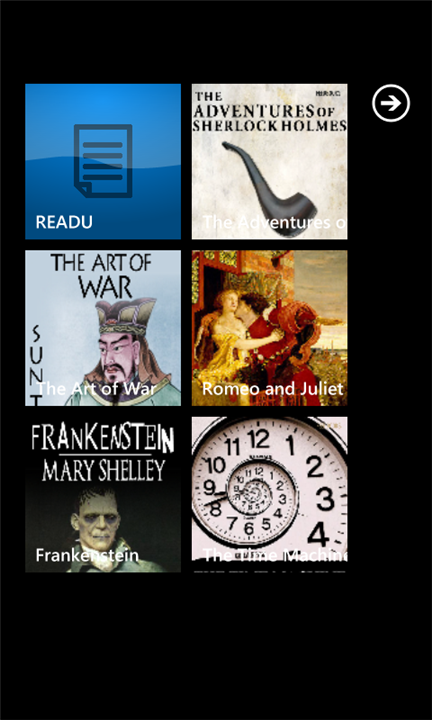 READU (formerly known as TXT Reader) is a dedicated commercial e-reader for TXT and EPUB books for Windows Phone. Top websites to download free ebooks - Where to find free digital books?. If you need more information please contact the developers of READU (Xappen), or check out their product website.